Pemberton offers so many great fitness and outdoor activities: nordic skiing, downhill skiing, sledding and touring in the local backcountry in the winter to mountain biking, paragliding, fishing, horseback riding and hiking our own backyard in the summer. We also have a great selection of indoor fitness options including a boutique fitness studio, Kufuka, which offers knowledgeable trainers who help you to maintain a healthy lifestyle and reach your goals! 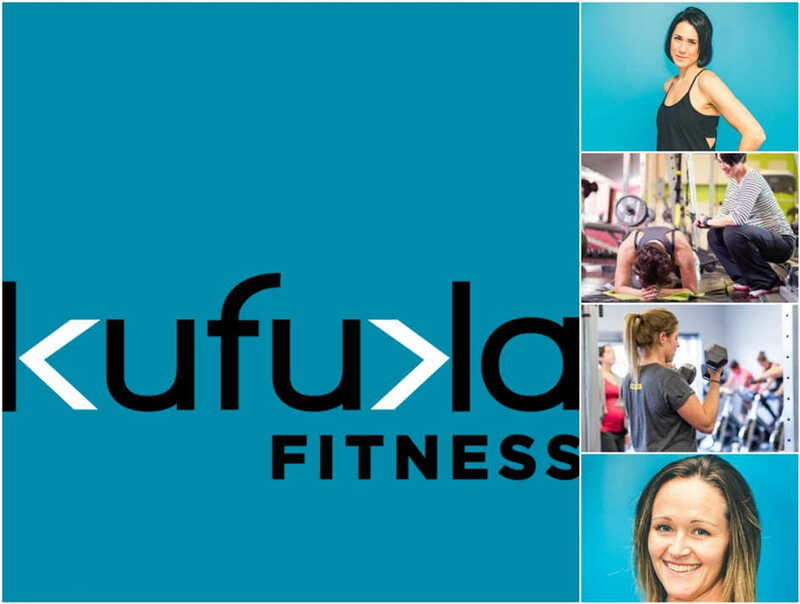 Although Kufuka is new to our town, Lindsay May has been offering personal training in Pemberton since 2005, four years later Jessica Turner joined the mix. They have supported and encouraged each other while juggling their own families and work and now evolving into the new business venture of Kufuka. In Swahili “Kufuka” means evolve, the name stands for not only their personal journeys but their hopes for each client to evolve within themselves and reach personal goals. As Lindsay says, “Kufuka is much more than just a gym, we are a family and a community, and we all care about each other and our goals.” This commitment and care is truly felt when your pushed for another 30 seconds with your plank, rewarded when you’ve excelled or even just the casual chit chats while in the studio. The devotion from Lindsay & Jessica combined with your own dedication and the intimate class really make this a unique and successful experience. The doors only opened on January 1, 2017 yet they already have some new things up their sleeve that will be coming your way soon! So if you’re ready to get “Kufuka’d” reach out to the amazing duo of Lindsay & Jess.